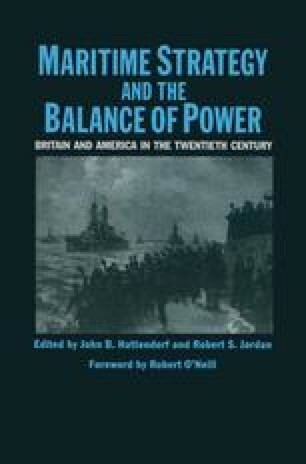 This chapter examines a comparatively unknown aspect of the foundation of the Committee of Imperial Defence (CID), the story as it refers to the Departments, to the actual machinery of government. This chapter is an edited version of Norman Gibbs’s Inaugural Lecture as the Chichele Professor of the History of War, 8 June 1955, originally published by the Clarendon Press, Oxford, 1955, as a pamphlet. Reprinted here by permission of the author and Oxford University Press.